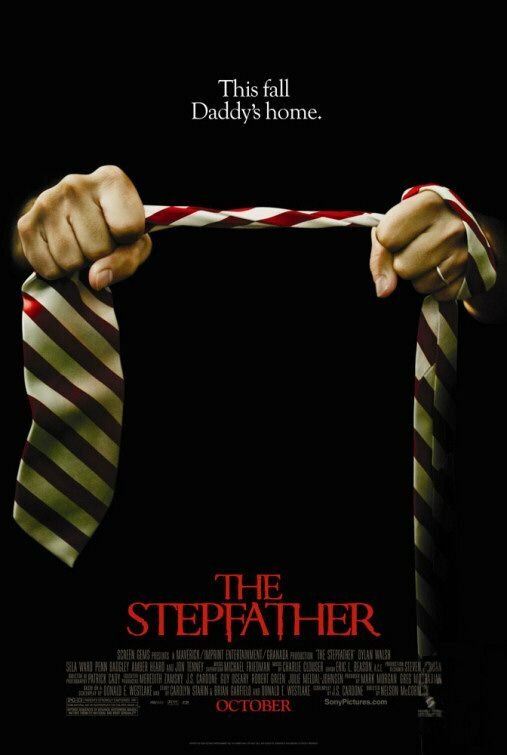 I just can’t resist this 80’s drenched poster for The Stepfather. Is the whole thing (tagline, premise and image) widely over the top and more than a little ridiculous? Sure! That’s why it’s fun! 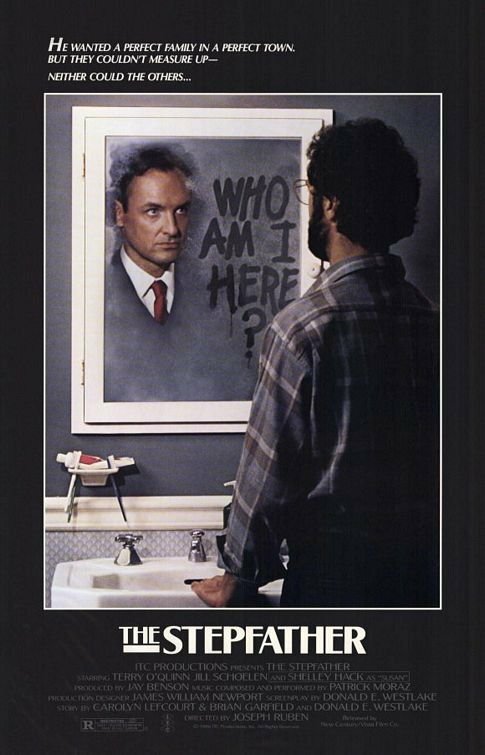 The funny thing is that poster actually feels less of its time than the poster for the remake. 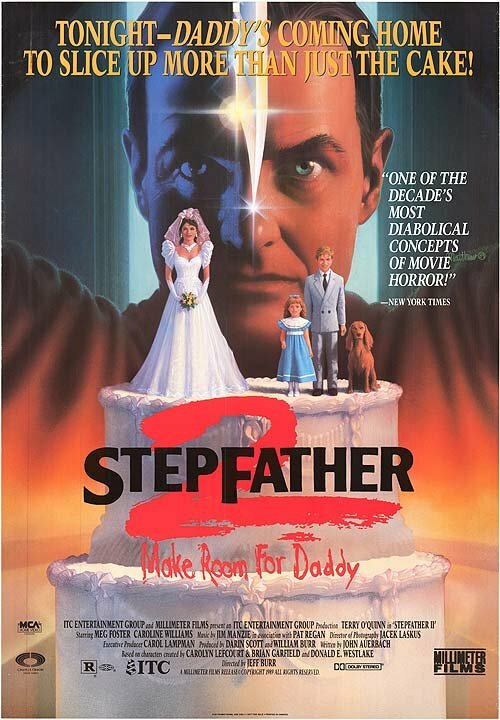 The poster for The Spetfather II, on the other hand, is pure 80’s.